You get one Chocolate Brown pair of suspenders and an elegant patterned Khaki bow tie at a smile making price! 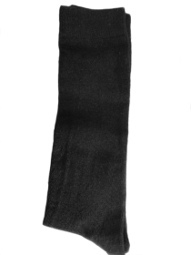 The suspenders are 1 inch wide elastic with sturdy metal silver clasps and a diamond stitched back. 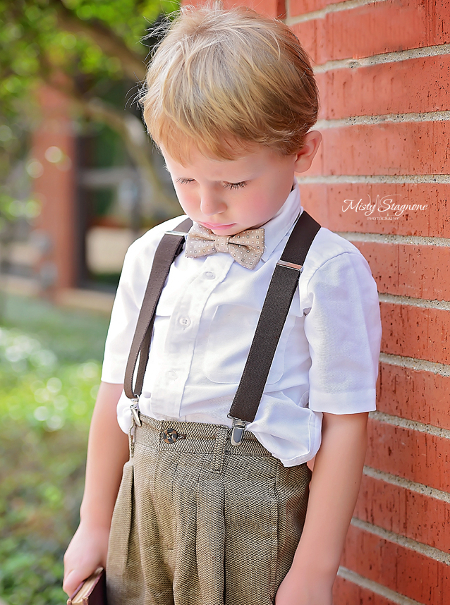 The small suspenders are 25 inches in length and fit most children from 18 Mo to 4 years old. 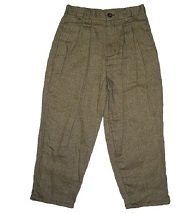 The medium size suspenders are 32 inches in length and fit most children from ages 3 to 8. Picture courtesy of loving mom and photographer, Misty Stagnone.